You deserve all the GLAM you could want on your special day. We offer in-salon and on-location services for wedding parties. Pricing: (in-salon/on-location). Travel fees are applicable for on-location services. 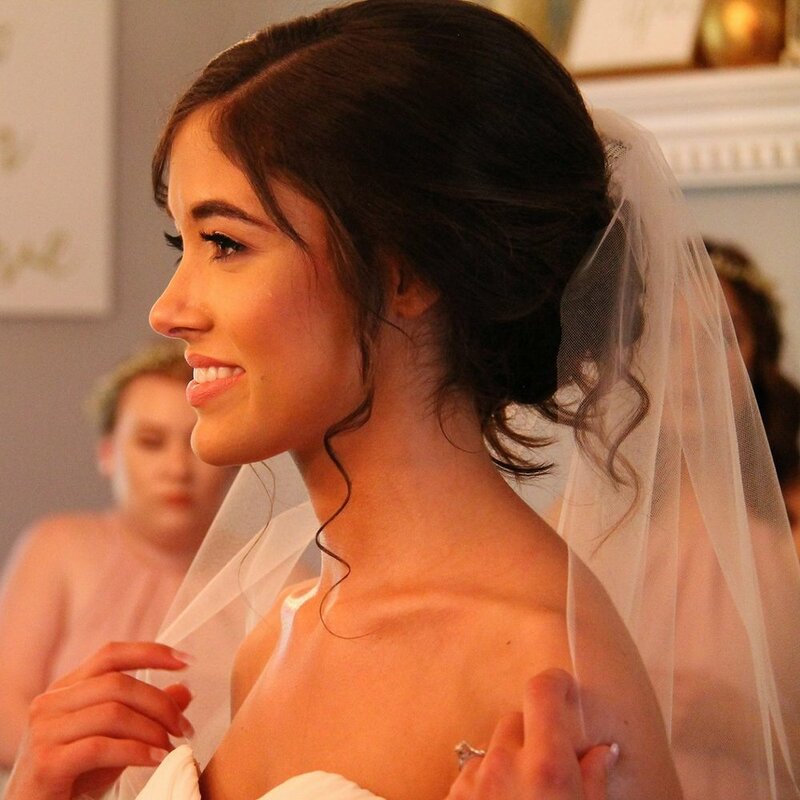 Your big day deserves gorgeous looks! Don’t hold back on creating your best look! To inquire about our bridal services, please complete the form below.